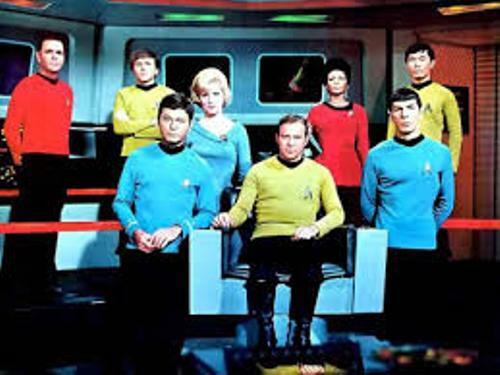 In 1966, Star Trek had its debut. It is considered as the first series. Now people call the series as the Original series. NBC aired the series for 3 seasons. 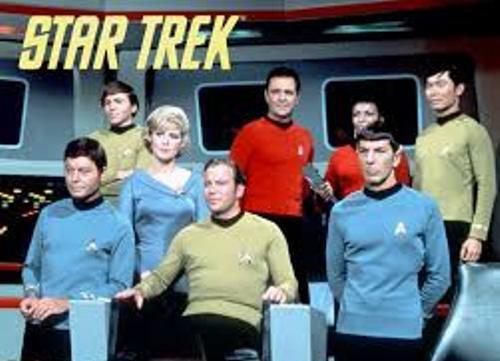 There were several Westerns which inspired Roddenberry to create Star Trek. Those include Gulliver’s Travels, the Horatio Hornblower novels and Wagon Train. On 16 May 2013, Star Trek into Darkness was released. 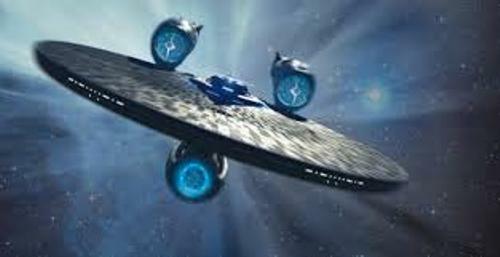 In July 2016, the fans of Star Trek will be able to enjoy the sequel of the movie. The people who really love Star Trek and considered themselves as the fans of Star trek called themselves as Trekkers or Trekkies. Get facts about Spider Man here. There are various forms of Star Trek franchise. Those include comic’s books, figurines, games, toys and novels. In 1998, the theme attraction of Star Trek was launched in Las Vegas. In September 2008, the attraction was closed down. Check Skyrim facts here. Klingon is considered as the unique language of Star Trek. Besides the unique language, people can also enjoy great imagination of technologies here. The invention of cell phone was partly inspired from Star Trek. Let’s find out the animated series of Star Trek. Filmation produced Star Trek: The Animated Series. In 1973 until 1974, it was aired for two seasons. There are 12 movies of Star Trek produced by Paramount Pictures. The adventures of the original series were seen in the first movies of Star Trek. The next generation cast of Star Trek features in the eighth to 10th movies. There are several notable novelists who write the story of Star Trek’s books. Those are Michael Jan Friedman, J. M. Dillard, Diane Carey and Peter David. 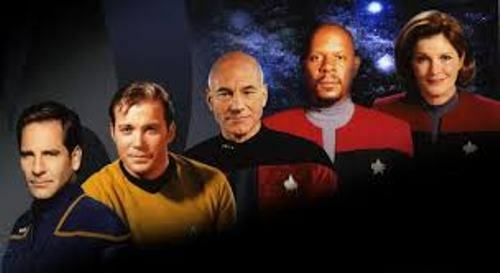 Do you enjoy reading facts about Star Trek?